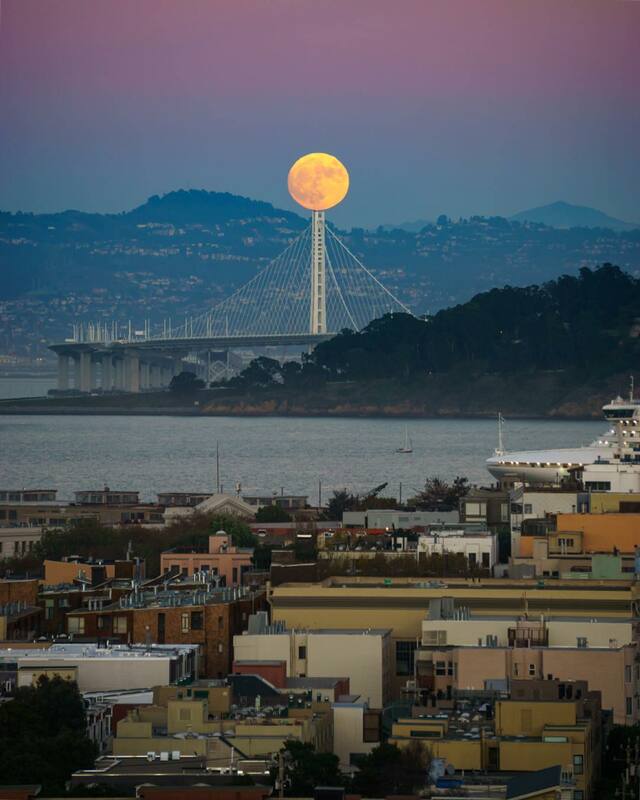 The moon doesn't get much bigger and brighter than this. 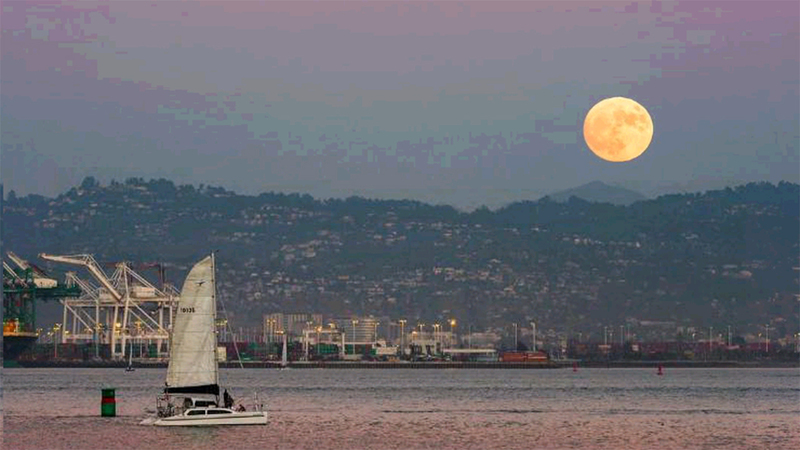 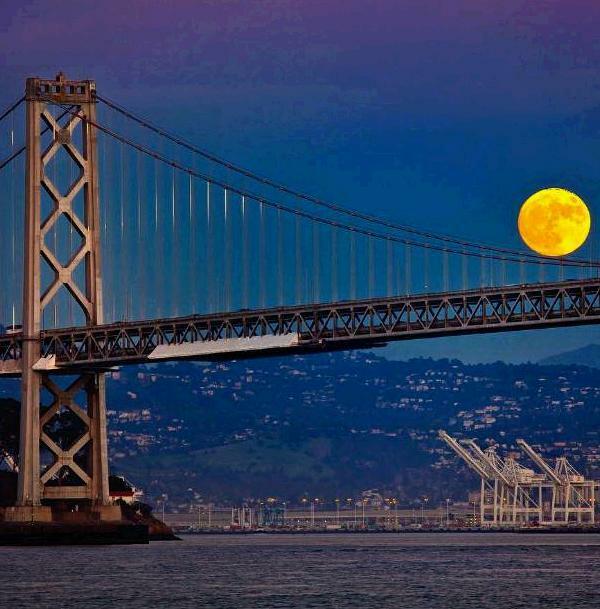 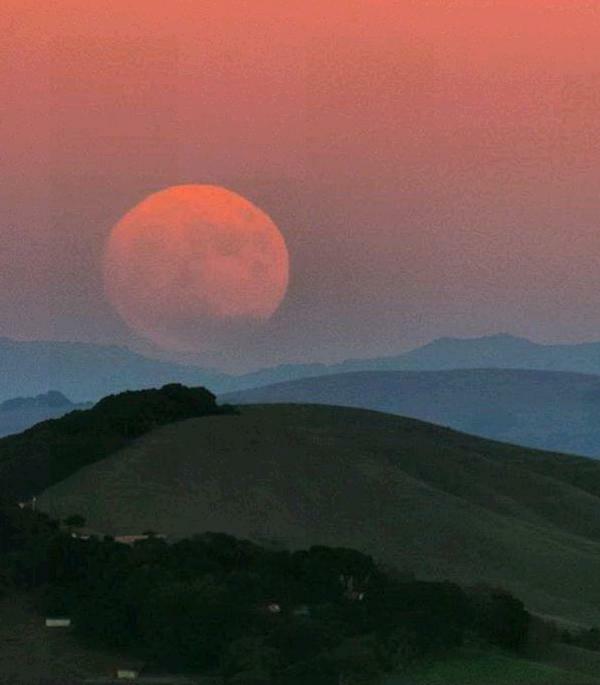 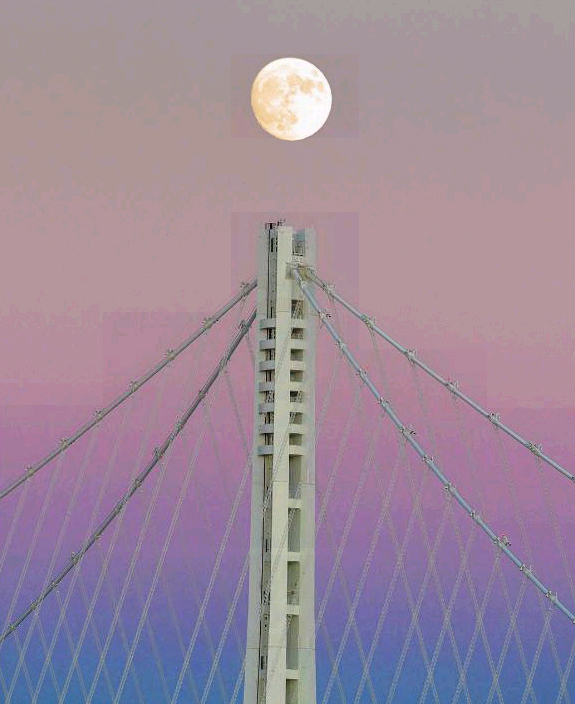 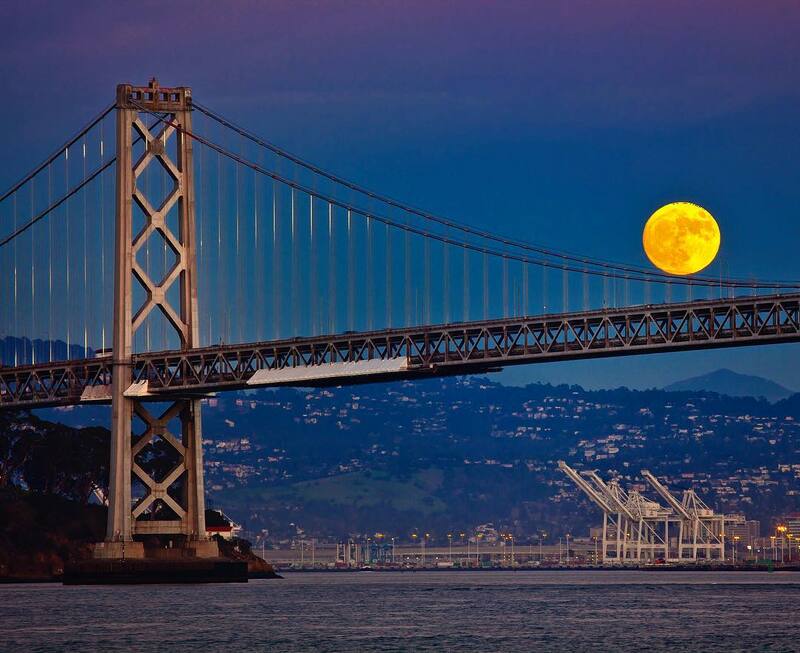 A gorgeous 'super moon' lit up the Bay Area. 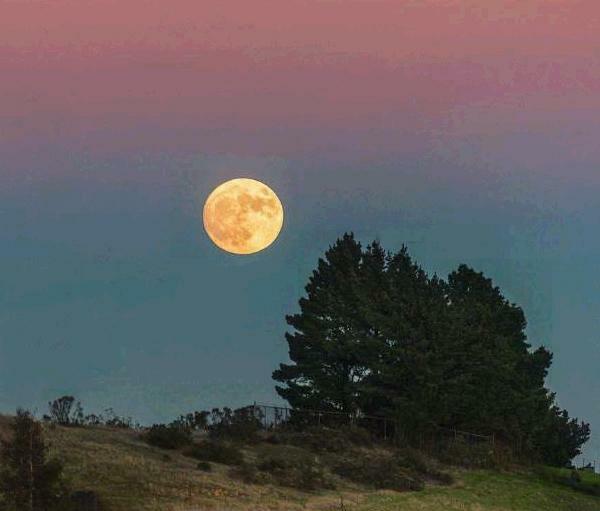 The super moon in November will be at its closest to earth since 1948. 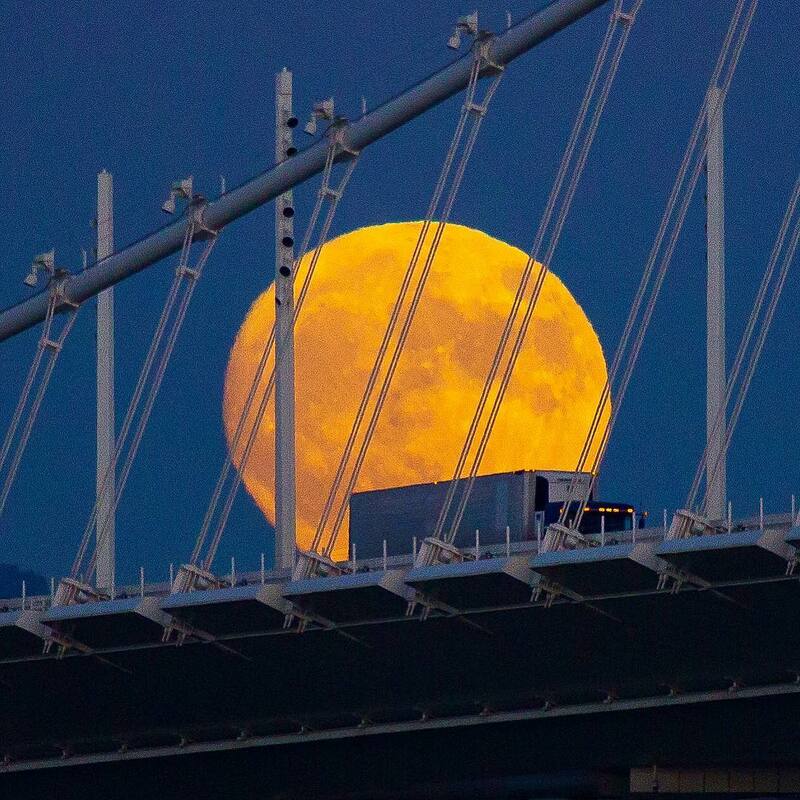 If you noticed it, share your pictures and video using #abc7now on Twitter, Instagram and Facebook.